If you have questions about EquipCo’s services, prices, vehicles or want to know more about how we can save your company valuable cash by renting feel free to give us a call or complete the Quick Quote Form. How long does it take to get a truck on site after my order is placed? 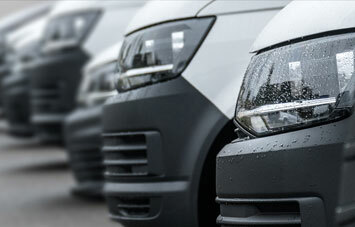 Generally the vehicle can be on site the same day ordered. Southeastern Texas Generally from Beaumont to Freeport. What if I damage a truck from job related work? Minor dings and scratches are not charged on our job/site trucks. How far can I drive the rental vehicle? New vehicles can be driven anywhere in the US if we are notified. 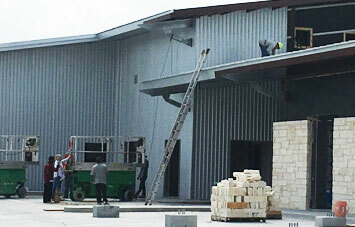 Job/site trucks need to be within our service area unless prior agreements have been made. What if truck needs repair on site? We bring you a temporary truck and take the vehicle to our shop for service. Can I purchase the vehicle? 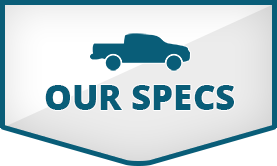 Our rental vehicles are generally not for sale, but you can always ask. Can I put my company logo on the truck? Yes, as long as its removable. For Additional questions, please give us a call.